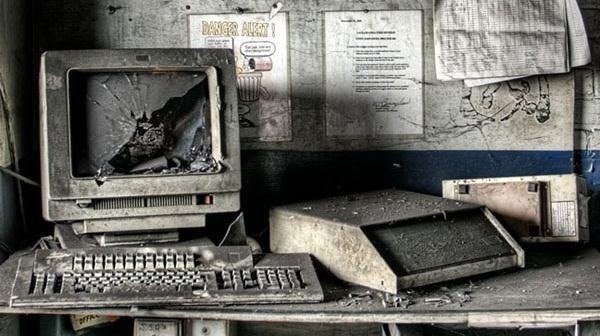 With how quickly technology evolves in this day and age, it's only natural that people replace their computers every couple years—even sooner. It seems that right when you get a new desktop, there's always a faster model with more features released the following week. What do you do with all of those leftover computers? 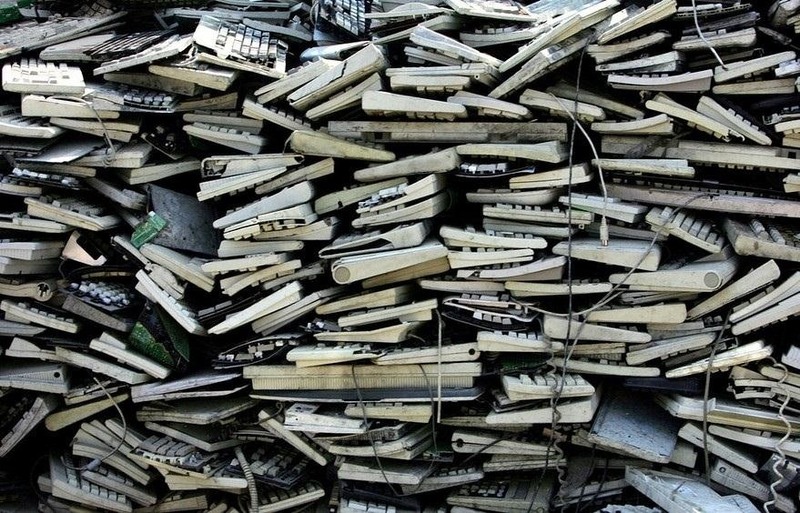 Computer waste is a serious plight on the environment, causing landfills buildup that can take a loooong time to break down. 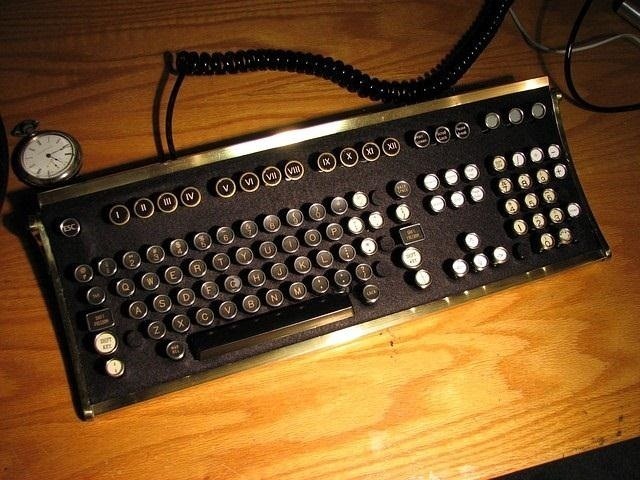 So, finding creative ways to reuse and upcycle old computer parts is a necessity. 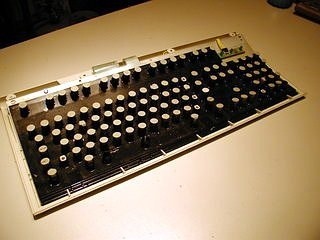 And there's many awesome things that you can make out of old computer parts, especially keyboards. 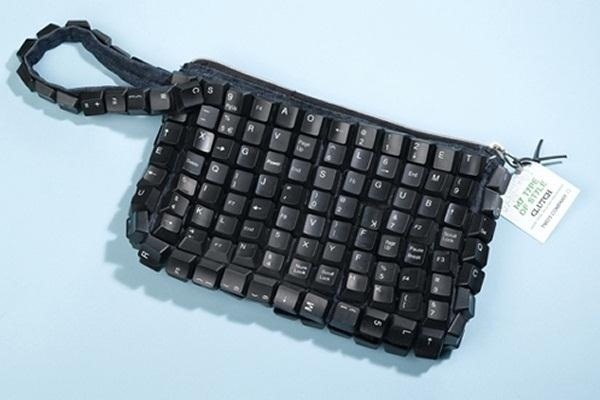 Here are just 5 crazy examples of ways to make use of your old keyboards. Are you sick of your dumb old leather wallet? I know I am! So why not make something better (and geekier)? 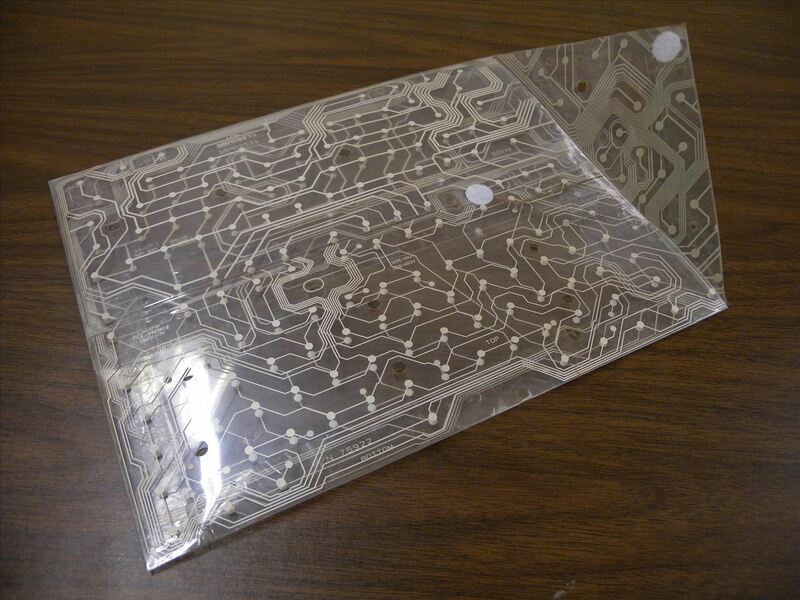 Ryan MacFarland from Zieak tore apart his old computer keyboard and made a wallet out of the circuit sheet! 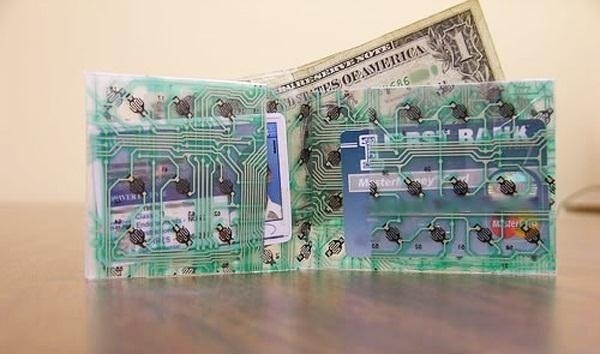 It's fashionable, and way cooler than any store-bought wallet could ever hope to be. Ryan also used those keyboard sheets to make document folders. 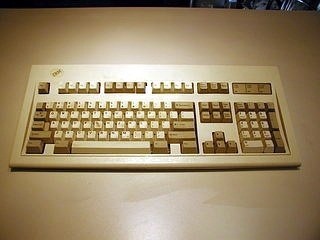 How could a keyboard be reused in such a way that someone hasn't done it already a thousand times over? 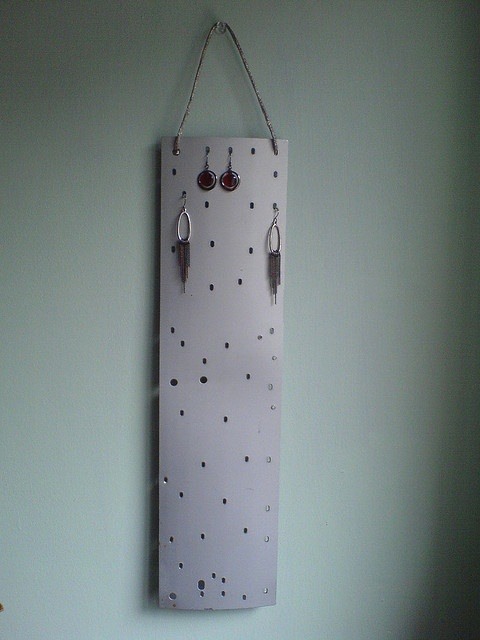 Why not tear it apart and make an earring holder? Flickr user Uninorth13's brilliant use of an old key ring makes for the perfect functional jewelry holder. Even the cord holding it to the wall is made from keyboard parts! While there isn't a tutorial for this, I felt like I needed to include it because of how creative it is. These purses are for sale over at Neato Shop for almost $40! That's way too much, so just grab yourself an old bag or purse, some computer keys, and a hot glue gun and you're in business! Here is an awesome way to look cool in school, thanks to Danny Seo! 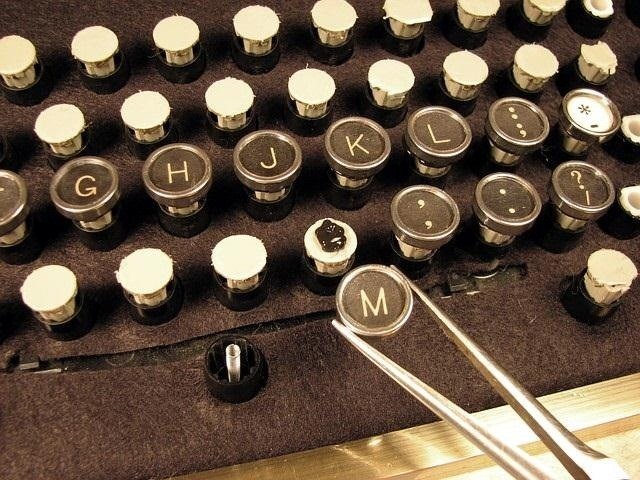 All this project requires is some old keyboards, journals, and hot glue! What could be simpler than that? Not much, I assure you. 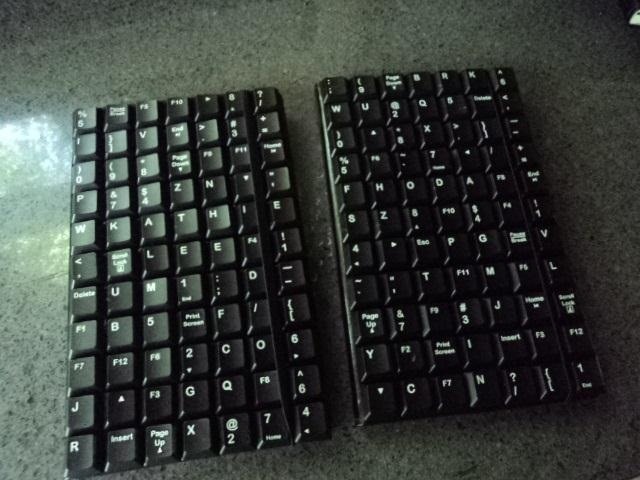 I have saved the best (and naturally most difficult) way to upcycle your old keyboard for last. 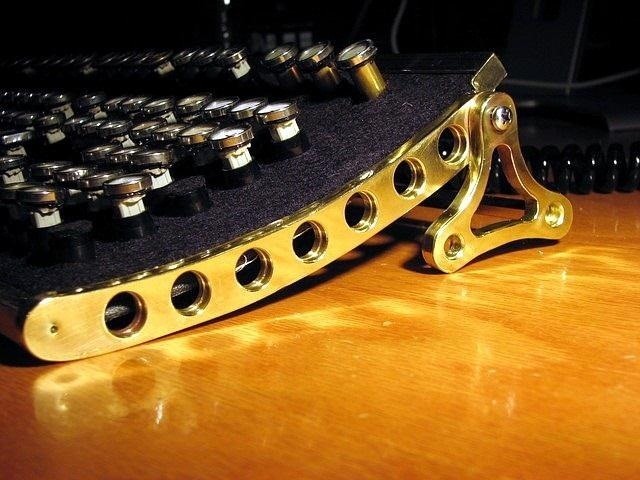 The fine folks over at Steampunk Workshop have an amazing and detailed tutorial on how to turn an old, boring keyboard into a sweet, steampunk one. You have to appreciate that handy work. 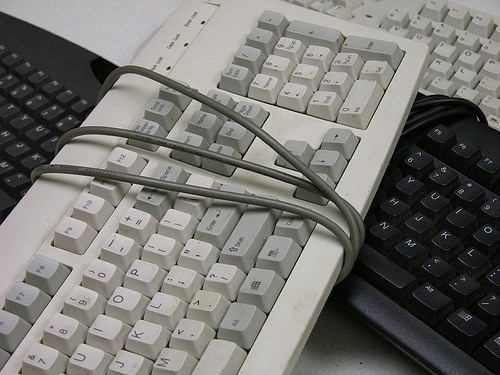 Well, there are the 5 ways to reuse and repurpose your old keyboard. 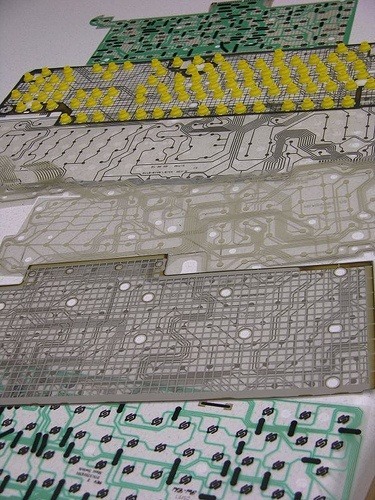 There are probably hundreds of other ideas out there for keyboard projects. You could even use a keyboard as a nifty seed starter if you wanted. Do you have any better ideas? Share in the comments below!